Our Additive Masterbatch offers clients a remarkable opportunity to enhance the performance of plastic products. There are different varieties of additive masterbatches and every type has some special properties for improving the quality of the end product. There are many advantages of using this masterbatch; it prevents degradation of plastic caused due to UV light and can also reduce the product weight and resin consumption. 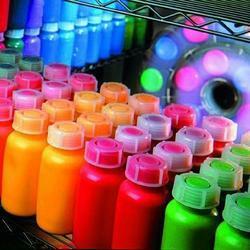 UV Masterbatch is basically PE filled with Ultra violet stabilizer. Harmful UV rays from sun can reduce the quality and life of the plastic products. 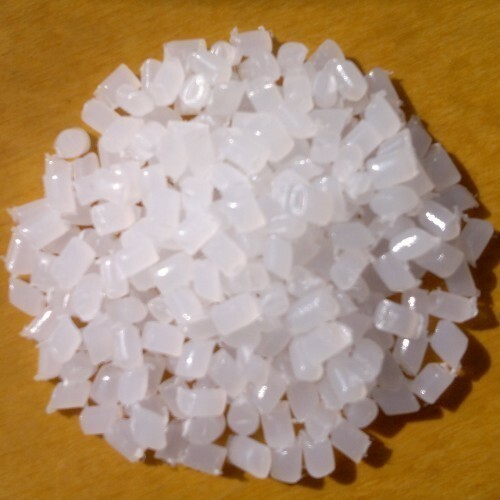 Thus, UV masterbatches are used in the plastic industry for protecting the end products from degradation and discoloration, when exposed to sunlight. This type of masterbatch is composed of hindered amine light stabilizer that is dispersed in a poly-olefin carrier. Optical Brightener Masterbatch is specifically used for imparting whiteness and brightness to the plastic products without any bluer tone. 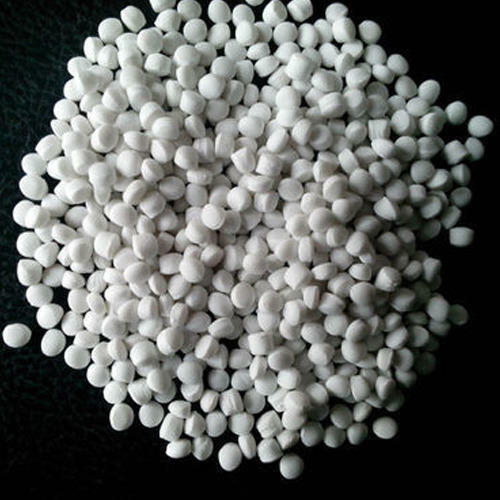 With an excellent composition of bis-benzoxazole type organic derivative and poly-olefin polymer, this type of masterbatch is also responsible for minimizing the yellowing of end product. This masterbatch has the capability of re- emitting blue light with absorption of ultraviolet radiation. Antiblock Masterbatch has its prime importance in enhancing the anti- block and lubricant properties in PP and PE products. This type of additive masterbatch is formulated from an accurate composition of silica and amide additives. These are highly recommended to facilitate easy and flexible packaging of mono or multilayer blown films. It generally, prevents the extruded films from sticking together, thus increasing the speed of packaging and winding up process. 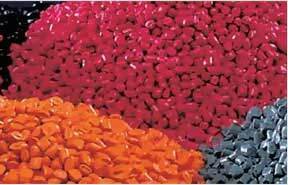 Antioxidant Masterbatch has wide application in the plastic industry for protecting the polymers from degradation at high temperature range. Formulated on the basis of stearically hindered phenolic antioxidants that are properly dispersed in poly-olefin carrier, these masterbatches are responsible for protecting and retaining the gloss and mechanical properties of the end product. Silicone Masterbatch is formulated with polyethylene in which poly-dimethyl-siloxane additives with ultra-high molecular weight are dispersed properly. This type of masterbatch is specifically used for enhancing the abrasion resistance in the end products along with imparting lubricity and minimizing lowering coefficient of friction. Slip Masterbatch have their prime use in forming a lubrication and smooth layer on the packaging films for the ease of packaging. With no adverse effect on the printing and sealing properties, these masterbatches ensure excellent packaging of automotive products where metal to film adhesion can cause problem. The amide additives used in the composition migrate to form a mono molecular layer on the surface of the extruded/molded plastic product. 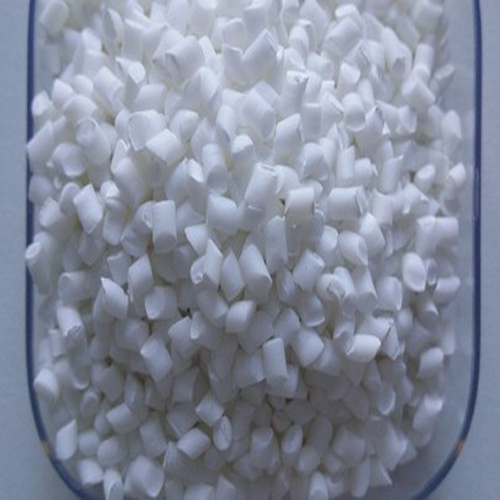 Polymer Processing Aid Masterbatch is widely used in plastic industries for enhancing the extrusion ability of the products. 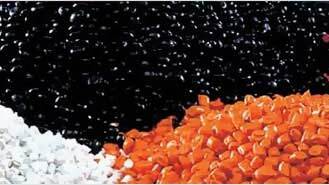 These masterbatches are based upon fluoro-polymer additives properly dispersed in a poly-olefin polymer. 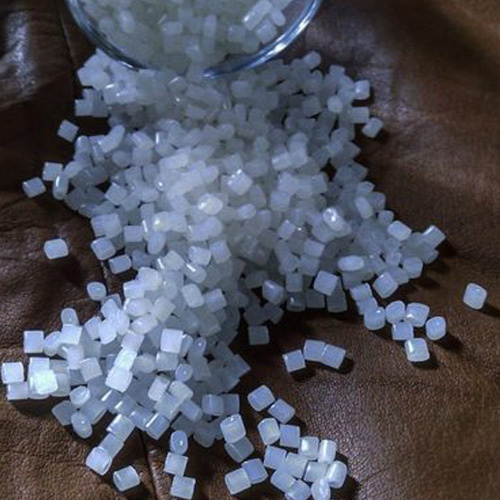 With great benefits to blow molded items like increasing their gloss, these masterbatches also improve the processing of poly-olefins (LLDPE, HDPE etc). Nucleating Masterbatch, also known as Clarifying masterbatch is important in plastic industry for lowering the haze and increasing the transparency of the injection molded items. 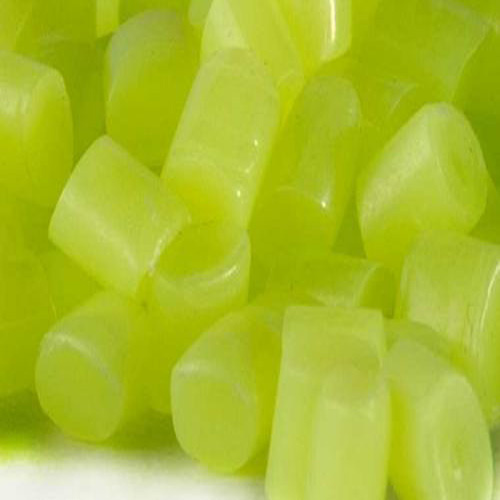 These masterbatches are composed of superior quality of nucleating agents and specialty organic additives dispersed in polyolefin carrier resin. 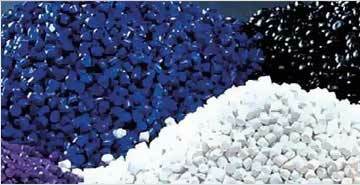 Effective in LDPE and PP polymers, this type of masterbatch creates large number of nucleation sites. These masterbatches remarkably lower down the cycle time of moulding process along with increase the dimensional stability of the product. This Masterbatch is based on stearate and amine bases chemicals. It is mainly used in films and moldings made of PE and PP. It gives lubricating effect during moulding or extrusion contributing to a smooth, shiny surface on the product produced. It is also used as an antistatic agent to reduce the electrical resistance on the surface of films and molded products. 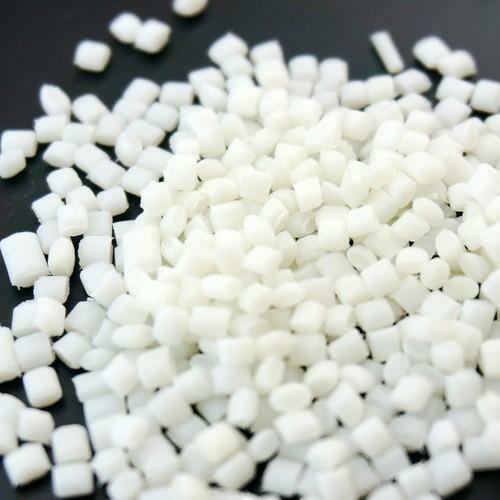 It also gives uniform cell size distribution in expanded polyethylene (EPE) foams. 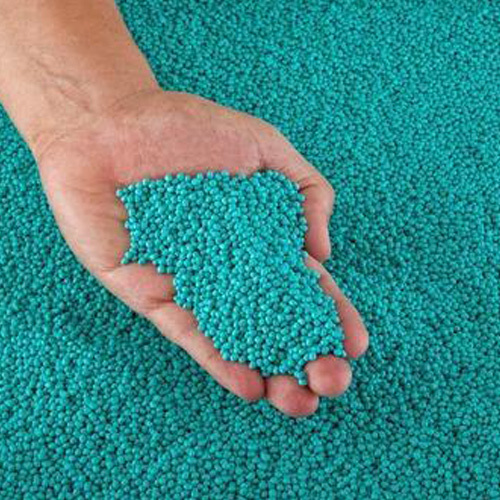 Nucleating Masterbatches consists of a combination of nucleating agent and some speciality organic additives in polyolefin carrier resin. 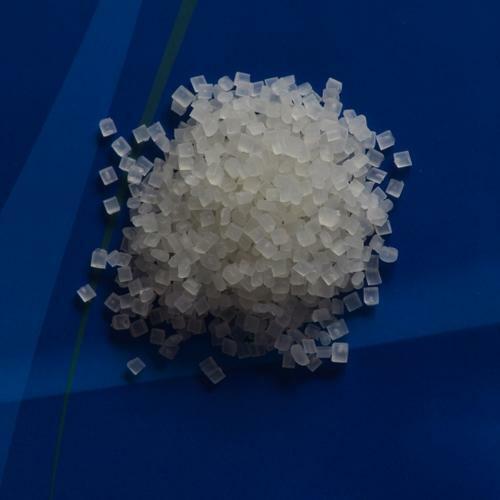 It reduces haze and increases the transparency of the injection moulded items based on LDPE and PP polymers by creating a large number of nucleation sites in the polymer. It also increases the dimensional stability of the product and shortening the cycle time during the moulding process. Pre Dispersed Pigments chips, also known as pigment chips dispersion, are organic and inorganic pigments pre-dispersed in various resin systems such as RS SS nitrocelluloses, water-based acrylic copolymer, polyamide, vinyl copolymer, CAB, PVB resins for application in making high-quality flexographic rotogravure printing inks as well as deluxe paints, lacquers and coatings.